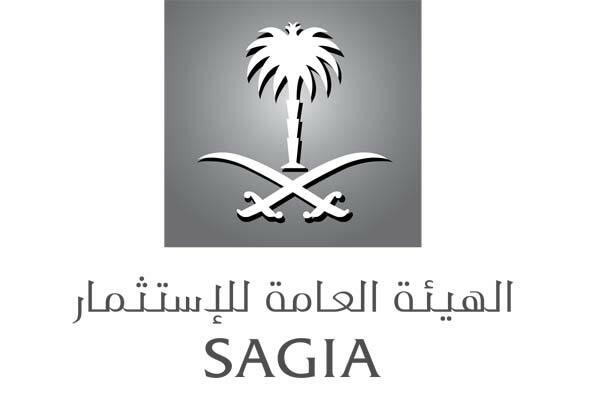 The Saudi Arabian General Investment Authority (Sagia) has extended the foreign investment licensing for five renewable years, and gave investors the chance to reduce the licensing duration to a minimum of one year. Sagia Undersecretary for Investors' Services and Consultations Ibrahim bin Saleh Al-Suwaiyel said this procedure is set to motivate leading international companies to pump more investments in accordance with the Saudi Vision 2030, and enhance the competitiveness of the investment environment in the kingdom. He also pointed at the recent measures to mitigate the difficulties facing investors related to the issuing, amending or renewing of licenses. He said it takes just four hours now, instead of the previous two days, to finalise a licence at Sagia.